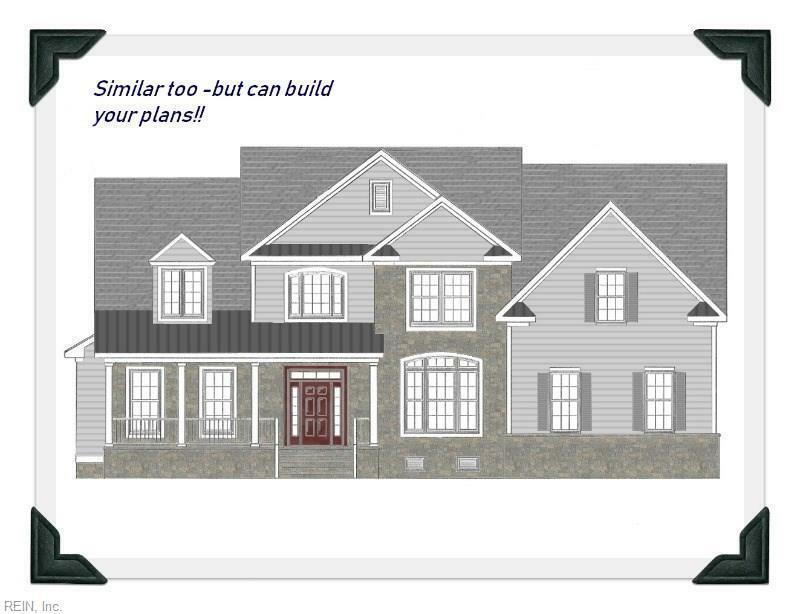 309 Cawdor Xing, Chesapeake, VA 23322 (#10206471) :: Abbitt Realty Co.
New construction in sought after Edinburgh subdivision. One of the last few lots left. This new home will be impeccably finished with plenty of room for the growing family. 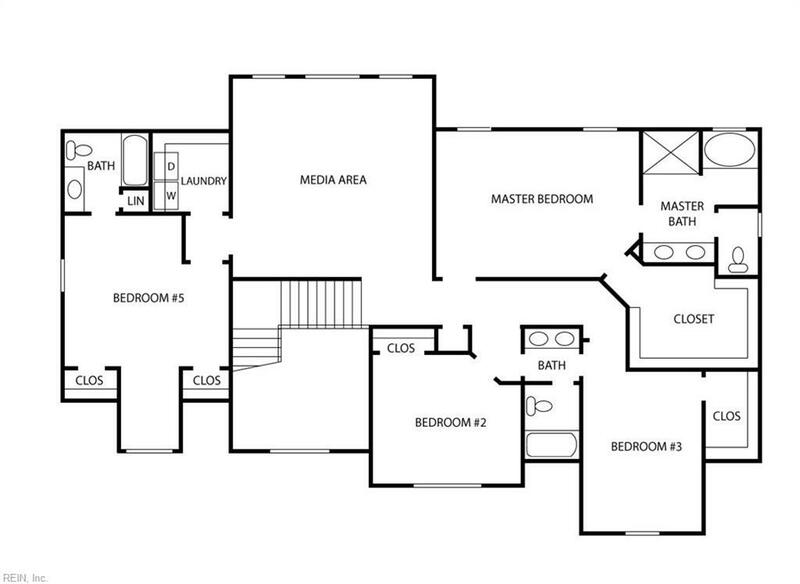 Complete with its own downstairs JR master boasting its own en suite. With this open floorplan there is plenty of room for entertaining and family gatherings. Edinburgh is meticulously landscaped with open community green space, fountains and decorative sculptures. Super location with easy access to Rt 68 bypass, major shopping, restaurants and Cinema Caf. 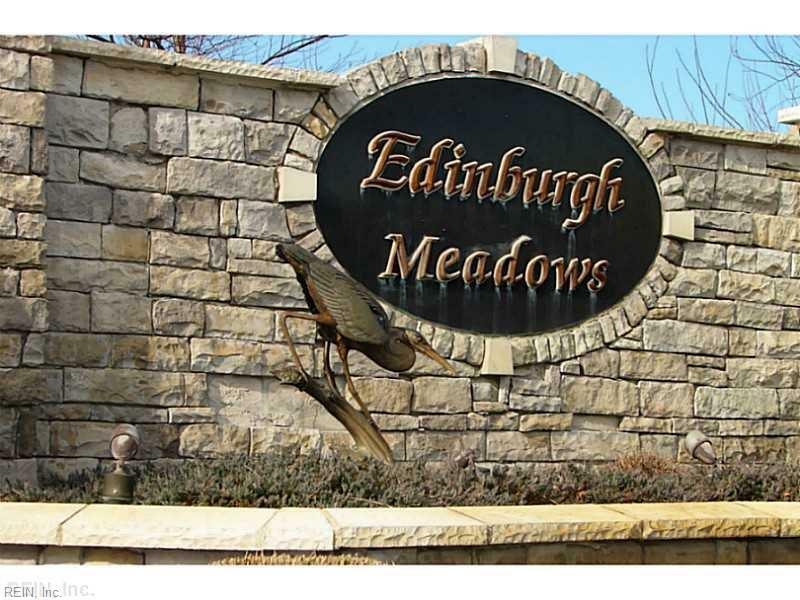 Edinburgh Meadows featured two past Homearama Showcase Custom builder shows with all lots being a minimum of 1/2 acre. 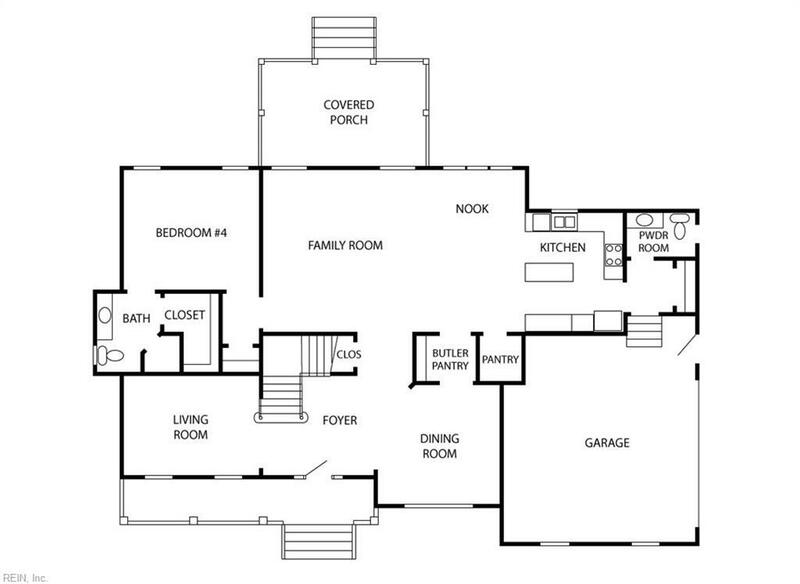 Let us build your plans or builders - or design your own plan!